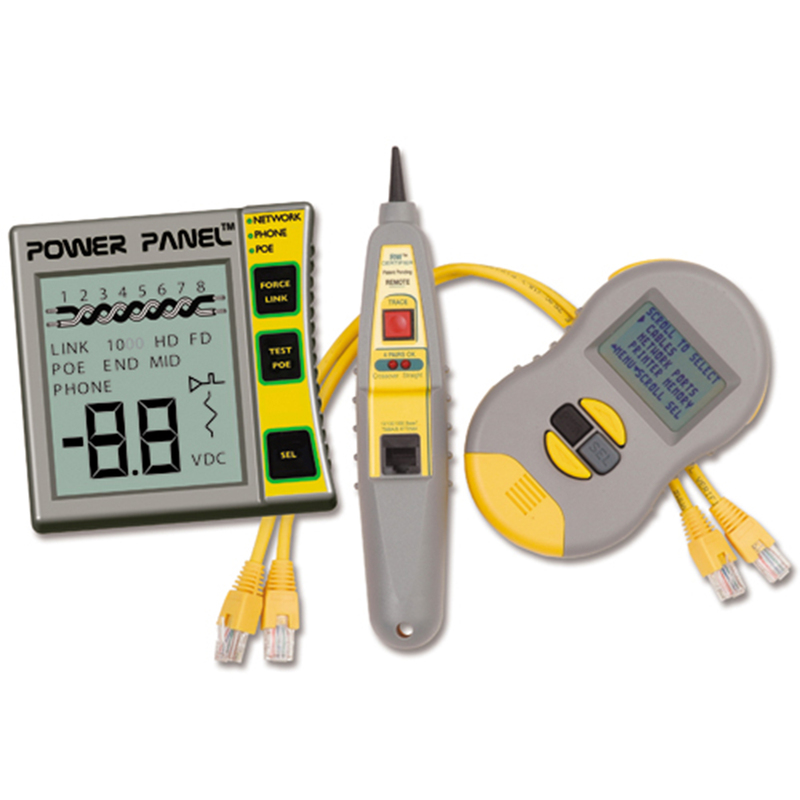 The Cable & Power Kit CPK1000IL2 combines the high performance Real World Certifier (with 250 report storage) with a Power Panel CatS/6 DVM at a terrific savings. This kit is everything that you need to thoroughly test cables and devices plus determine exactly what is on your CAT 5/6 network. 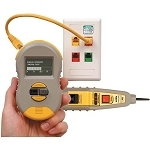 And, if you work with PoE, you can test for voltage and operation of your PoE voltage source. Powerful Testing… way beyond typical tester, perform speed parameter testing with results on easy-to-read graphs. 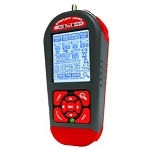 Plus store and print up to 250 Test results. Both cable installers and IT manager work with the Real World Certifier because of its strong cable and network capabilities. Also its light weight and durable construction makes it perfect for field use. Cable and port testing… with reports! Quickly test cables with the RWC digital test (CAT5, 5e, 6). It looks at both mechanical and speed parameters. Port testing includes both advertised and negotiated speeds. The RWC includes coax adapters to test for length, open and short. Perfect for locating a port, the Real World Certifier send out a ‘beacon’ illuminating the LINK light on a hub, switch or PC. CAT5/6 cables are jammed with data, phone, security cameras… and now 48 volts of power (‘Power over ethernet’)… now you can spot these devices and use interactive buttons to exercise both switches and power. *Compatible with IEEE and Cisco standards.